Growing up in Vancouver in the 70’s with entrepreneurial immigrant parents, Erica was brought up to know that you need to work hard at your goals and responsibilities, whatever they may be. Not once in a while, but every day and with perseverance. She applies this dedication and work ethic every day to her real estate business. Erica’s clients appreciate her preparation, acute market insight, creative marketing strategies and overall ease of communication and accessibility. (Late night texts from her clients include “do you know a tow truck driver?” to “I think there’s water under my hot water tank). Whether you are buying your 1st home, or selling your 3rd investment property, her streamlined approach will eliminate surprises. Erica will provide relevant material for a confident decision at contract time and keep your sales process on track from acceptance to possession. And of course the most rewarding part is the continued friendship she maintains with all her clients after the sale. Focus, dedication, results. Please contact Erica today to discuss what she can help you with. 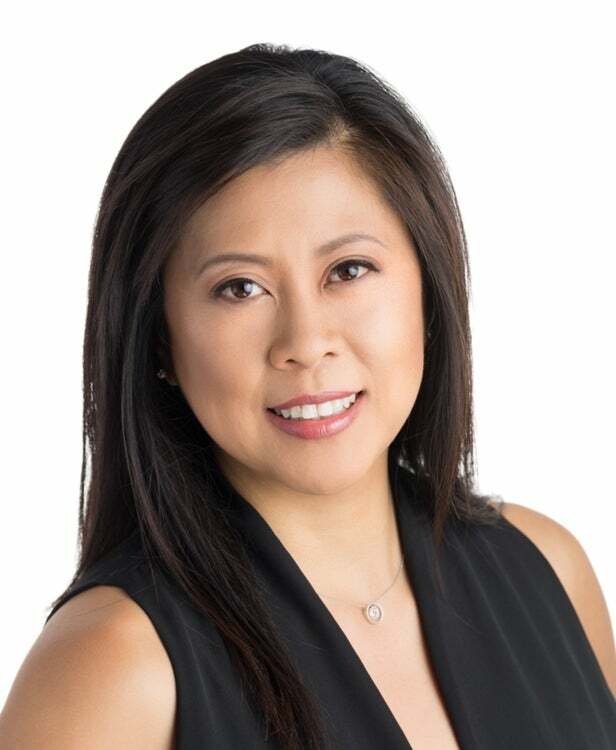 When not working, Erica can be found at night markets and community events, checking out renovated Vancouver Specials (cause she grew up in an original), attending her kids’ functions or biking on one of the many lower mainland seawalls.